I know that I said earlier that I wasn't going to post anything on here again until the weekend but I found out this morning that my actual dentist appointment for drilling and filling won't be until three weeks time. I've had an x-ray and it seems that the decay hasn't reached the pulp yet so, even though it's more than a bit painful, I just have to live with it for now. I've had worse. 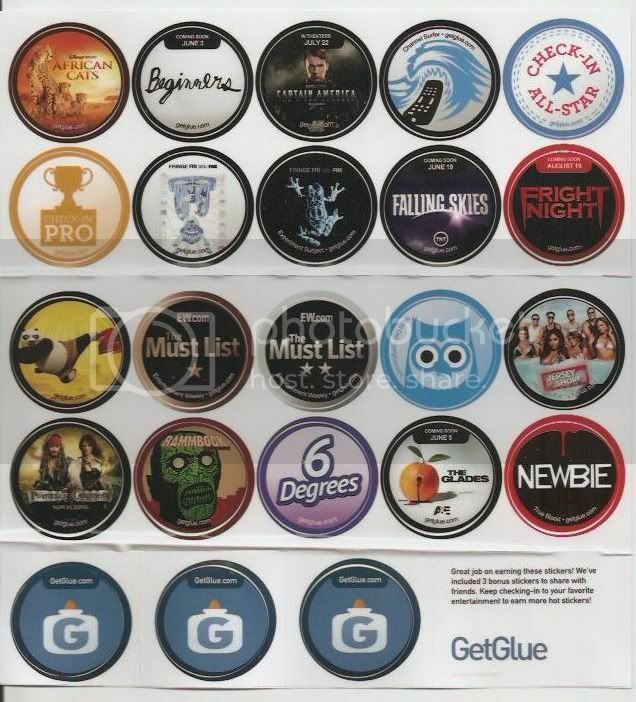 Anyway, on my way out, the postman gave me my latest batch of stickers from GetGlue which cheered me almost 1% above my usual level of misery. Basically, it would take a six inch Lady Gaga dancing naked on my chest to really alleviate my suffering right now. Please feel free to send me one should such an item exist. You notice that I got the "Fright Night" sticker even though I don't hold out much hope for the remake. I've also got a "True Blood" sticker but I've never watched even a single episode of the show. 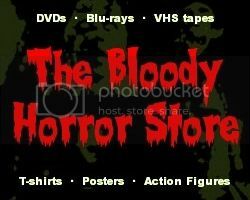 If you want some free stickers yourself then just sign up with your Facebook or Twitter account at http://getglue.com. See the ones I got previously here: http://www.drbloodsvideovault.com/2011/06/i-got-some-free-stickers-from-getglue.html.